Our commitment coupled with strong in house competency highlights our dedication to the solar power industry. 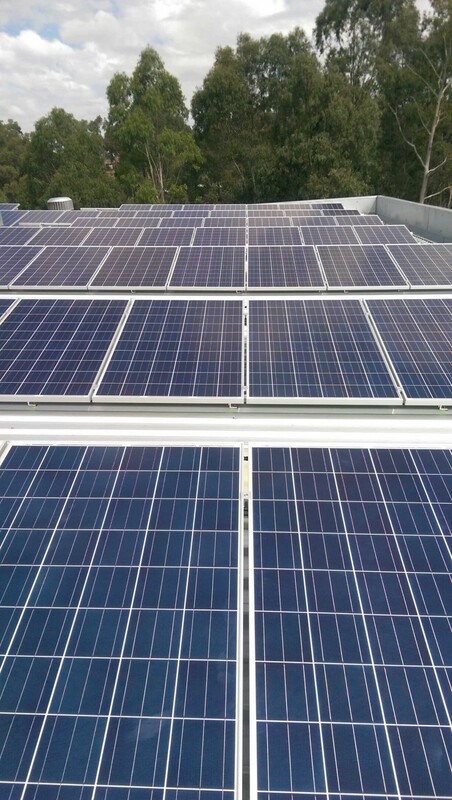 Our tender support services for commercial solar systems ensure that you receive the best value for money of your solar product. We typically yield higher savings with our clients throughout the tender process which essentially reduces the overall project expenditure. Typical tasks include the review of received bids from up to three companies regarding relevant information such as quality of components proposed, terms and conditions, warranties and overall costing structure. SSS will elaborate responses to the bidders and manage the process to harmonize the proposals to an optimal system size and overall comparable scope with the bidders. Furthermore a general overview about the pros and cons of each proposal is discussed with our clients to highlight the value of their project. Our solar advisors ensure that all amendments are considered and pricing is performed on a competitive basis in the best interest of our clients. Finally, SSS will negotiate with the preferred bidder to achieve the best possible costing and overall value for money for the client, yielding the final proposal to be accepted by the Client. SSS are committed to provide assistance and support for meetings with bidders. This responsibility ensures that our client’s will not be subject to possible fraudulent sales activity and misleading information. We offer to visit the premises of the bidder in order to evaluate the products and overall business activities of each bidder. Furthermore the capacities, qualifications and track-record may be analyzed in a desktop study and by inquiring with each bidder. We acknowledge all matters and make sure that they are explained and clarified in a professional and competent manner during meeting periods. Provision of satellite data and Meteor Datasets for technical and economic modeling. Specification and provision of meterological measurement stations. Contructions Supervision, Acceptance tests and drawdown certification. 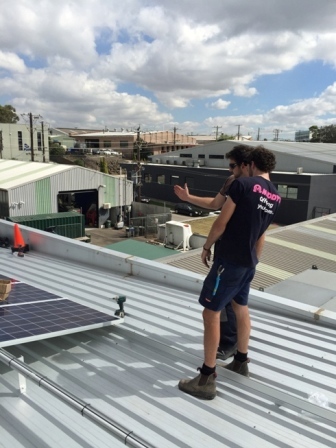 The passion and drive of our staff at sustainable construction services provide our clients with the best possible solar advisory in almost any field of the solar business. Any project, large or small, our solar advisory service provide the best solution tailored to your needs. Get your project underway with ease through our highly knowledgeable and experienced solar advisors. Secure financial closure and a positive return of investment figure with diligence and quality control that are expected of lenders. Please contact us to discuss our approach and find out what options we can provide for you as an individual or organisation regarding our PV and CSP Consultancy services.